Finding an Amazing Fantasy #15 comic book for sale is actually not all that difficult, especially in less than mint condition. The high value tends to draw sellers into the market to cash in. If you are in the market to buy or sell an Amazing Fantasy #15 comic book – there are some things you will want to keep in mind. #1 – is there any restoration work done? 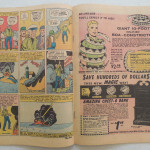 – The values above reflect mostly non-restored books, and high-grade comic books that have restoration will typically be worth 30 – 50% less than what someone will pay for a non-restored version. #2 – is the book complete? – Make sure there are no missing pages or cut-outs. #3 – is it real? Remember, a comic book like this has been valuable for a long time and there are plenty of fakes that have been attempted over the years. Buying a copy that has already been certified by a reputable company is one way to avoid buying a fake. 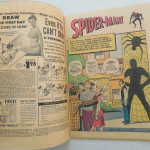 One of the most famous and valuable comic books of all-time, Amazing Fantasy #15 has been re-printed, copied, commemorative, counterfeited, and memorialized many times over the years – always make sure you are buying the real thing if you are lucky enough to be in the market to purchase one. 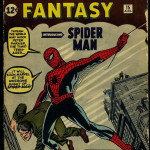 This entry was posted in Amazing Fantasy, Amazing Fantasy, Comic Book Values and tagged Amazing Fantasy, Comic Book Values, Spider-Man by Comics Watcher. Bookmark the permalink. I have an original copy I bought new when it came out. It isn’t mint but it is complete with a full cover and no torn pages I would consider selling. Is your am15 still available. how much would you be asking for it? How much are you asking for that comic book ,i am very interest in owning a copy. 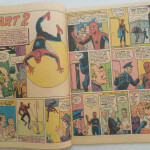 I have an original Amazing Fantasy #15 that I bought as a kid in 1962..it was only read twice..by my brother and I..this is an original owner book..it does have some marvel chipping down the right front side which is caused by a dull blade cutting process (thats what I read)..I have watched this go up in price and have all the overstreet guides for the past 25 years..I along with most others know that this book brings multiple guide price in any grade..a 9.6 has sold for 1.1 million dollars. not sure what mine will grade for CGC and I dont care..65K will buy my book today..after the new price guide comes out..the price goes up a little..and NO..I do not have pictures of the book..its in the bank vault and will stay there till a serious buyer meets me at the bank with cash money..security will be present..I am located in murfreesboro tennessee..also have Avengers #1…Journey Into Mystery #83 and #84..maybe you should bring some extra cash. 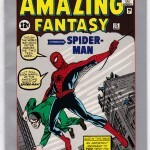 Amazing Fantasy #15 truly in mint condition is either a once in a lifetime find or more than likely a re-print. The former would likely best be sold via an auction house. 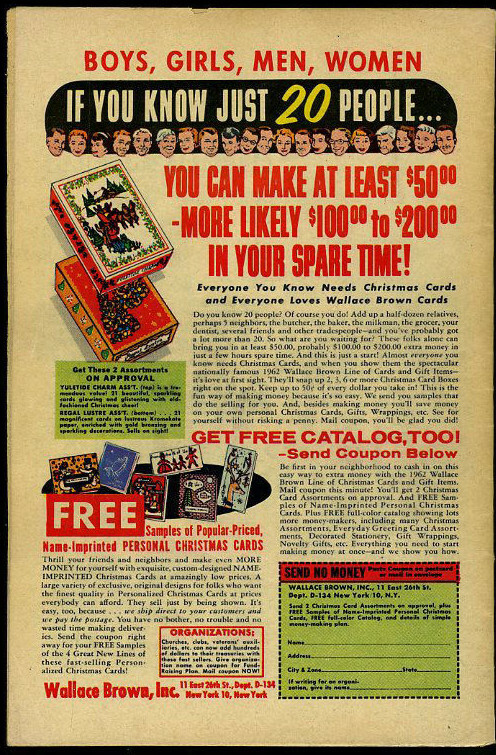 A re-print might have value, and would likely be best sold on eBay or to a dealer. eBay, Craigslist are ways to sell on your own. 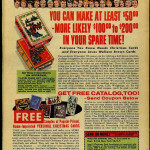 Taking it to some dealers, pawn shops or comic book shows is another way to sell it. Either way you’re either going to pay a fee or have to sell it for a price that leaves some meat on the bone so the dealer can re-sell it. 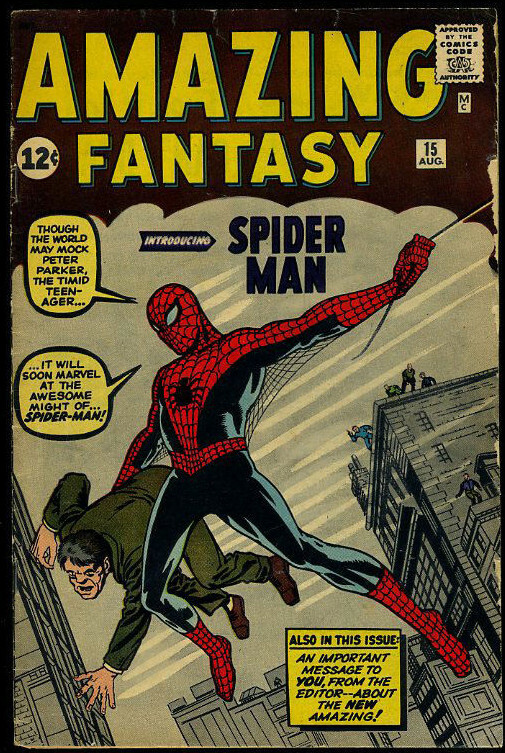 If it’s an authentic mint Amazing Fantasy #15 – start planning your retirement dinner because you’ll get paid.